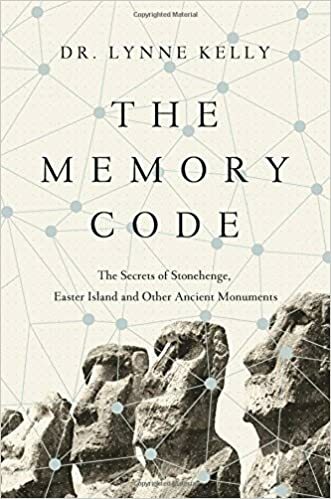 Dr. Kelly has written a fabulous book about memory and so-called primitive peoples. 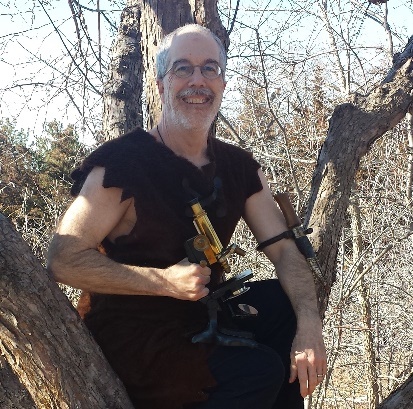 PaleoPathologist considers himself a Primitive Person as well (PPPP?). Those primitive people stored vast amounts of knowledge in pieces of wood, stories, dances, songs, paintings on rock walls, all kinds of places. Lynne says that the Navajo, for example, had detailed knowledge of 700 insect species. How did they do that without writing? Our wiring was designed to keep us alive, NOT to help us pass the National Boards! That includes areas of the brain (like the hippocampus) that appear to PaleoPathologist to have an active forgetting algorithm for anything my software deems unlikely to keep me alive…like the name of the person in front of me I just met, or that new genetic mutation that looks like number and letter salad. Got to learn to hack the software, because 50,000 years of survival says it’s pretty good software and I’m not going to change it. I believe the algorithm works by forgetting anything that “scores” too low on how many times it has appeared and how strongly it is encoded–especially things that are dangerous, look funny, or have anything to do with reproduction! So to hack the system, we need to build in repetition, emotion, and imagery. Words just don’t cut it. Our “primitive” ancestors did all of this and, here we are. In our series we’ll begin to explore how they did it and how we can take their hacks and use them to learn the delicious mysteries of NeoPathology! What memory hacks do YOU use?